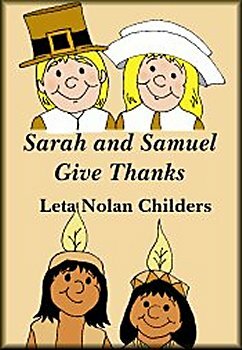 Sarah and Samuel aren't very happy or excited about leaving home for the New World. It's scary. And they miss their friends. But, just when everything seems the darkest, two new friends come to show them that home is where the heart is.